real songs on the piano! 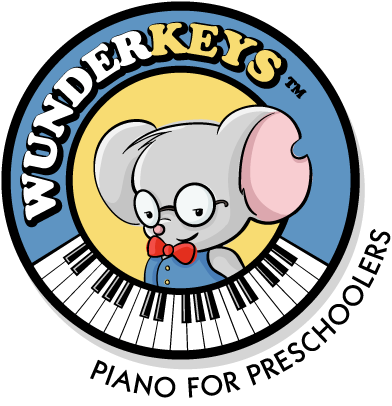 Wunderkeys was developed with preschoolers in mind, so we keep little minds and bodies busy for the entire lesson. 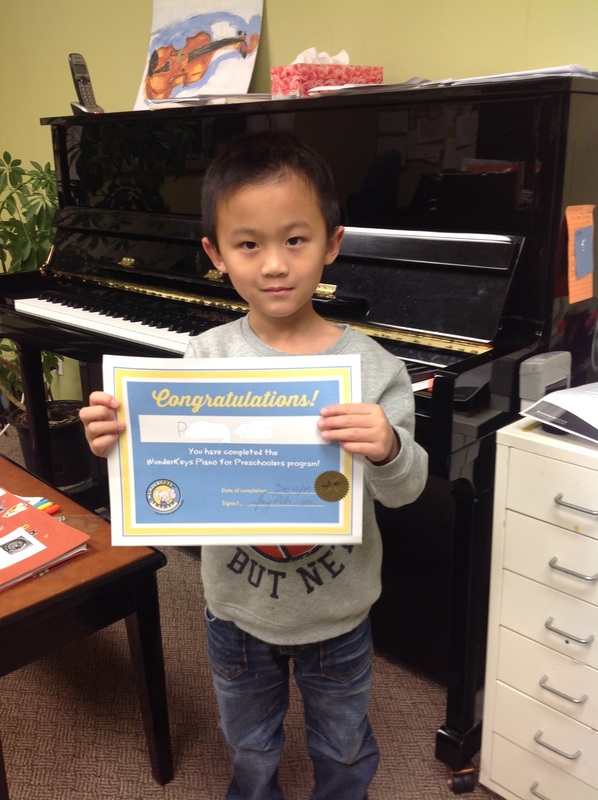 Students are proud to show off their new knowledge in the weekly home activities, and demonstrate our exciting duets at the end of class. Wunderkeys runs in 9 & 10 week sessions, starting with Book 1, Sorting Sounds. We always offer a free month trial, to make sure each student is ready for this new adventure. Payment for each session includes the weekly private lesson, a Wunderkeys book, supplementary material and any other learning tools we use. Lesson times are available during the day, early evenings and Saturdays. Answers to common Wunderkeys questions can be found here. Click here to join us for some fun!